A Dinghy Sailing tagged image from photographer – nogger as published on Flickr. 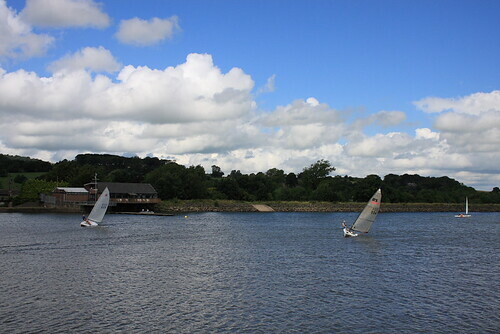 You can see the other capsize in the background. They took a little longer to right themselves than the guy on his own.